Brock Peters, who portrayed the voice of Darth Vader in the Star Wars radio adaptations, was born on this day back in 1927. Star Wars (Radio) was a thirteen-part and six and a half hour radio adaptation of the original Star Wars film. The radio series was broadcast by National Public Radio back in 1981. Following its success, two more radio dramatisations were produced, of The Empire Strikes Back (1983) and Return of the Jedi (1996). 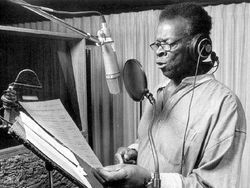 The legacy recording of Brock Peters as Vader was later used for the 2015 book-and-CD release Episode VI: A New Hope Read-Along Storybook and CD. 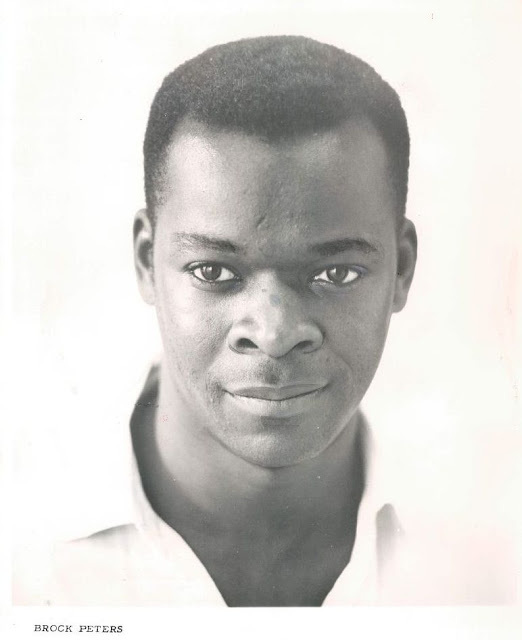 The New York-born actor is best known for his roles as Tom Robinson in To Kill a Mockingbird and Admiral Cartwright in the Star Trek movies Star Trek IV: The Voyage Home and Star Trek VI: The Undiscovered Country. Mr. Peters died of pancreatic cancer at his home in Los Angeles at the age of 78.
Who remembers hearing Peters voice as Darth Vader in the radio series? Tell us your memories of him in the comments below.